Let’s get real: in a world full of Buzzfeed quizzes about which type of potato you are, it can feel like most of the content we’re consuming is just…Fruity Pebbles. A sugary cereal that looks fun, tastes marvelously mediocre, and makes us regret it the second the last bite is in our mouths. That’s why Amy O’Connell decided to launch Ever Eden, a literary journal by and for Catholics. 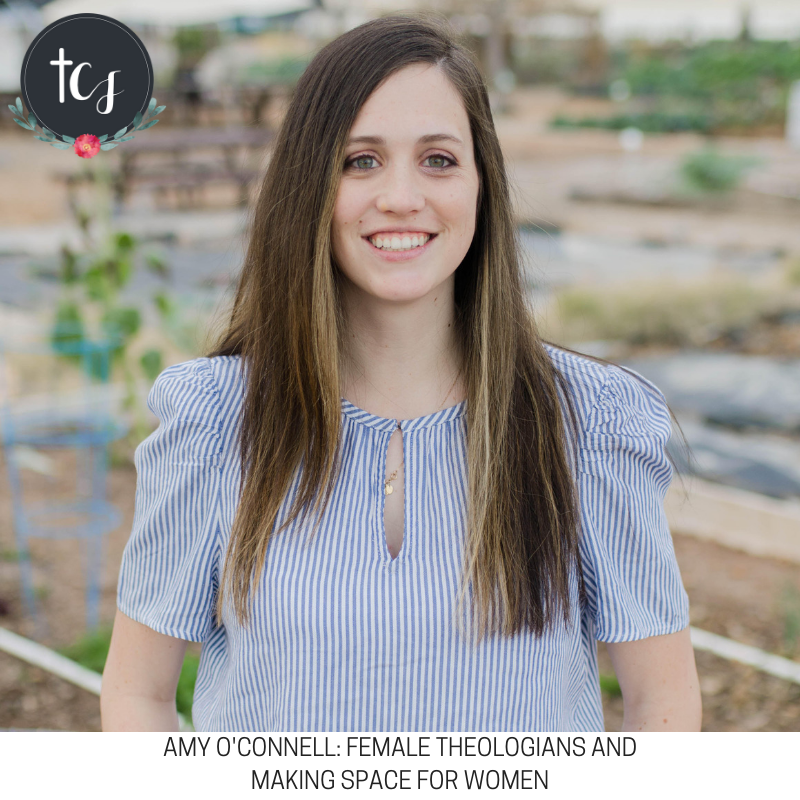 Amy and I are chatting about why she decided to get her Master’s in Theology, why she created something that could be enjoyed by men and women alike, and the importance of consuming great art in the land of clickbait culture. Enjoy! Today’s episode is also brought to you by Sock Religious. For 10% off your comfy, cozy, Catholic socks, enter FEM10 at checkout here. Enter to win a copy of Ever Eden! Enter here to win a copy of the literary journal Amy founded. Giveaway will end 3/25 and winner notified on 3/26. USA and Canada only. I would never send you spam--pinky promise. Unsubscribe at any time. By entering your e-mail, you are consenting to receive correspondance from the Catholic Feminist.